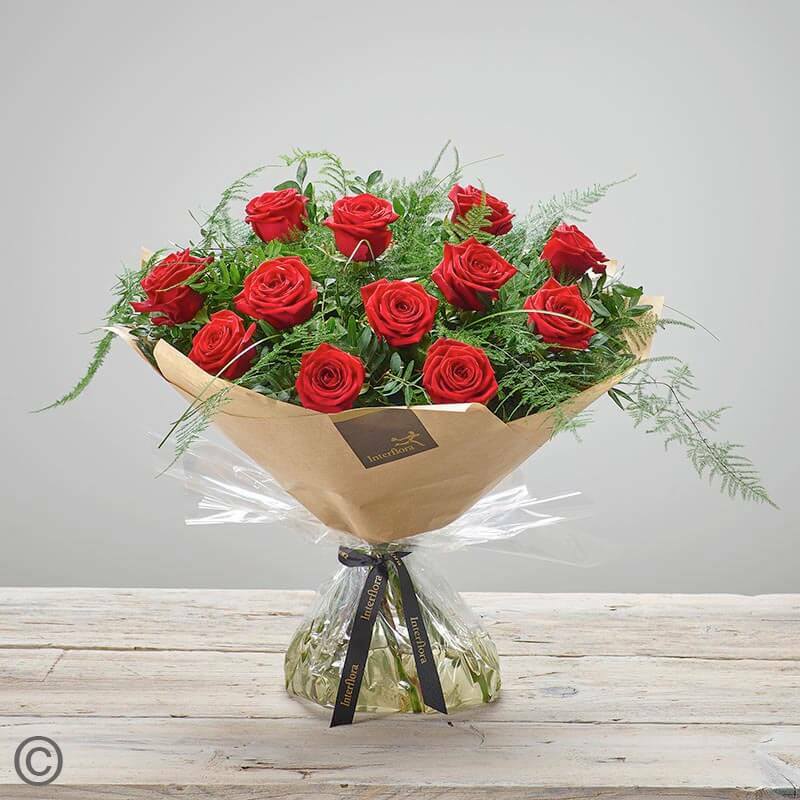 Our business has been built on a foundation of first class floristry coupled with fanatical customer service. A loyal customer base use us as their first choice for flowers for all occasions from birthdays, births, weddings, events and funerals. © Copyright 2019 by FSD Site Design. All Rights Reserved.